You can run a marketing department without a long-term plan, but the chances of success grow slimmer the less planning you do. 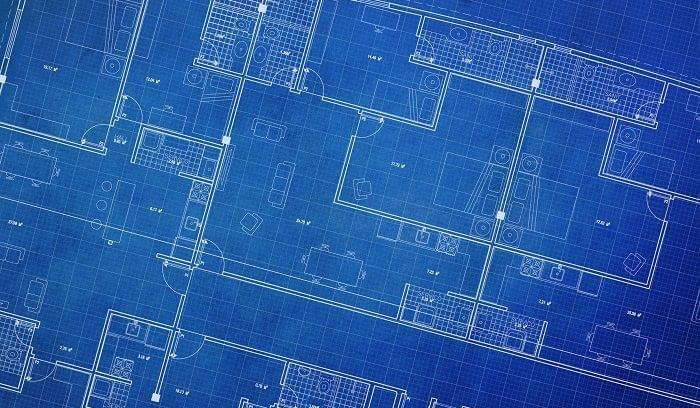 Planning doesn’t make a great B2B marketer, but it does mean you can measure and learn from your efforts. You wouldn’t hit the road without your GPS, so why would you market without a plan? This part is often rushed or overlooked, but it’s important. Assessing tells you where your company is situated before you start making decisions, based on the environment, internal motivations, infrastructure, and your funnel. Once your team understands the situation, they can build a plan to improve it. 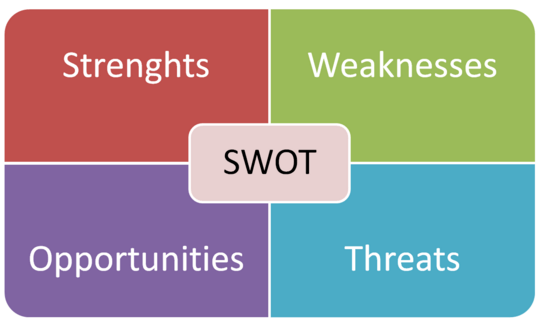 Lots of companies use a SWOT analysis that identifies internal Strengths and Weaknesses and external Opportunities and Threats. You can find lots of resources on the web about how to do a proper SWOT analysis, so we won’t spend time on it here. A word of warning, however: SWOT analyses can often be so high-level that they aren’t helpful for a full B2B marketing plan. Make sure your analysis includes details that are specific to building the rest of your plan. To ensure your marketing plan aligns with the broader priorities of your organization, bring together members of your internal teams to discuss goals, motivations, and limitations. This meeting should include stakeholders from all departments affected by your plan: sales, fulfillment, customer success, even C-levels. Use this time to assess expectations from a marketing campaign and receive input on other department objectives. Assess how your company, your team, your site, and your tactics currently reach customers and deliver product. Look at the relative strengths and weaknesses of your current structure. Ask what resources you have at your disposal to build or improve on your marketing reach. This can include your website, social media, blog, email, direct mail, and any current campaigns you have running. Does the current funnel’s structure match your needs? What existing content and campaigns do you have, and what stages of the funnel do they address? Are there any campaigns that can be revised or repurposed? 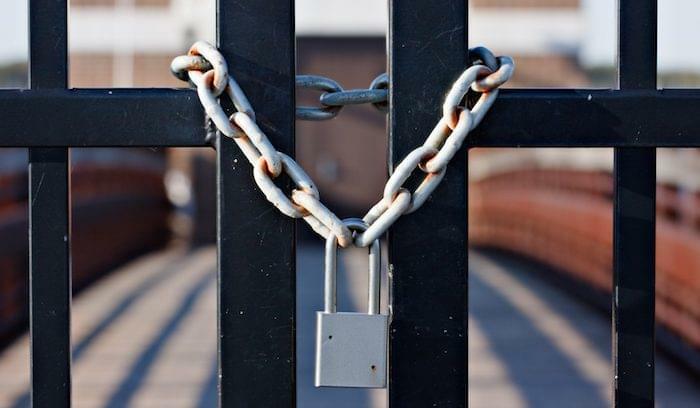 Where are your prospects falling through the cracks? It’s still too soon to start documenting your B2B marketing plan. You have a little bit more planning to do. This stage of the process will help you understand how your current resources and capabilities line up with who you want to reach and the outcomes you hope to achieve. What is the buyer’s role at the company? What questions/hesitations does this buyer have? Who does the buyer report to? What kind of content does this buyer normally consume, and where does the buyer find that content? Remember, your marketing plan is not an island: it should align with the rest of the company (you discussed this earlier). Build a few broader goals that are attainable, keeping other departments in mind. If manufacturing and shipping can’t handle a 60 percent increase in sales, you’ll want to scale back your campaigns to match accordingly. Don’t worry about SMART goals or making these too specific yet. You’ll set KPIs for your team later. 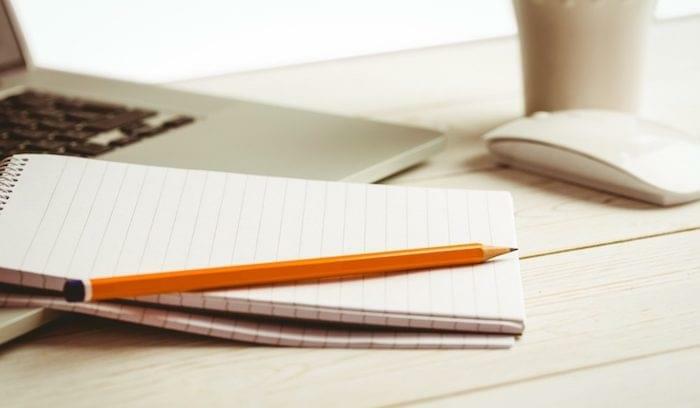 Once you’ve laid the foundation by assessing your environment and understanding how your buyers’ needs inform your organizational goals, you can start looking at how to plan your content calendar, campaigns, and funnel. It’s a good idea to invest in marketing automation software (if you haven’t already) to engage prospects and leads at scale and keep all of your data in one place. 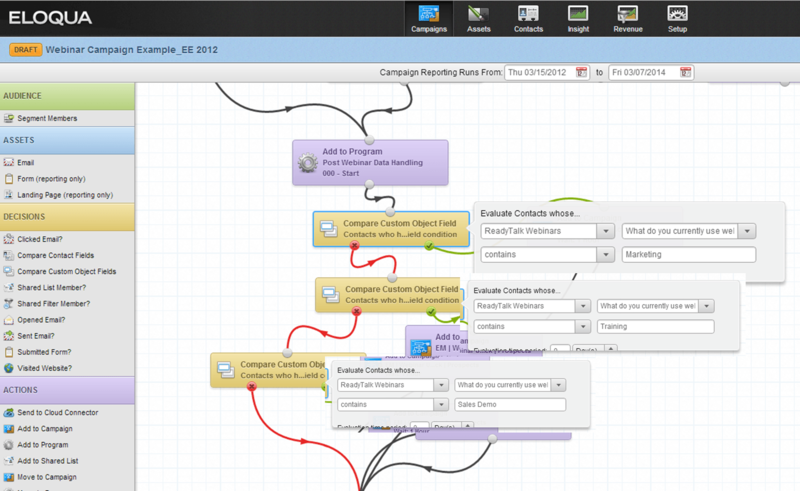 A “drip campaign” in marketing automation platform Eloqua helps nurture leads based on their behavior. Combine your target persona(s) and your funnel in this step to determine what kinds of content you need to create. Does your current content target your persona? Where along the funnel are you missing assets, and where can you revise what you already have? Start building a content calendar, beginning with the first 30-90 days. Decide how frequently you want to release new content on your blog and social channels, and what keywords to target for each of those releases. 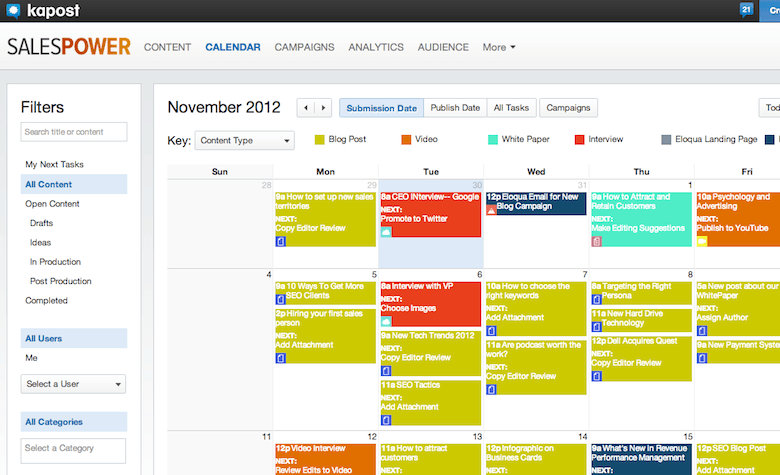 Example of a content calendar in Kapost. The hope, of course, is to engage buyers, keep them on your site, and exchange free content for pertinent buyer data. Typically, educational content will perform best. You can also employ SEO experts to help you focus your website, landing pages, and blog content on your target audience. Paid content takes many forms these days, from traditional print ads and radio spots to search, display, or video ads, and even social media promoted posts. Paid content isn’t a necessary component of the marketing plan for every company, but it could mean the difference between a slow climb in traffic and a jump. If you think your company might benefit from paid content, you’ll need to identify keywords to target that match with your target personas’ interests. You might also benefit from contracting with a content syndication company that builds documents and campaigns for you. Decide what you can pay for and what you can build internally. Once you’ve planned your organic and paid content, lay out your performance expectations for each piece. Each piece of content should be tied directly to a type of lead and an action you want the lead to make on your site. 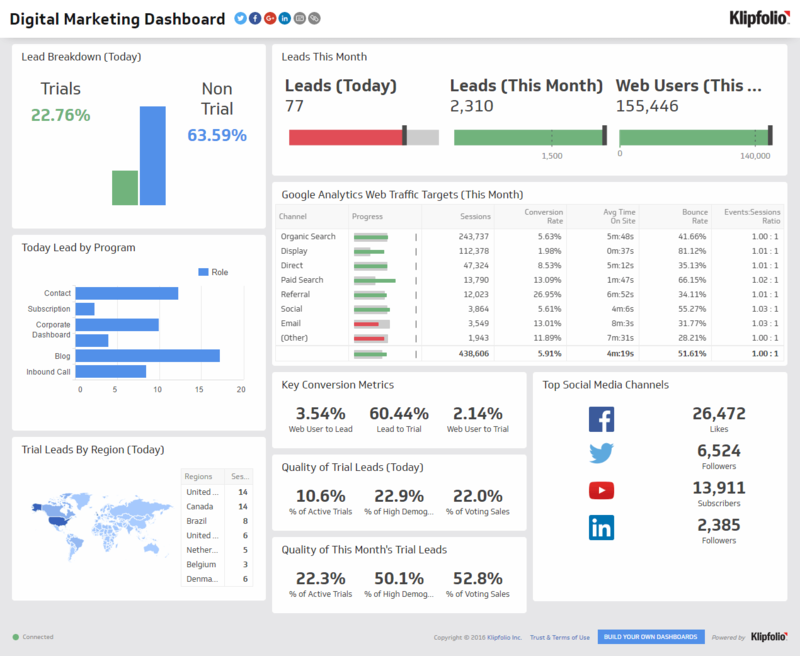 You can use a reporting dashboard, like this one from Klipfolio, to track the KPIs most important to your team. Be specific and base these content outcomes on past experience, but don’t set yourself up for failure. Some find that using SMART goals to build KPIs helps clarify their planning, especially the “attainable” and “time-based” aspects of these goal sets. Keep in mind your previously determined conversion standards. At this point, it’s important to have the correct attribution models set up in your analytics so you can follow your traffic and conversions. Typically, that means you’ll need a marketing automation platform integrated with CRM software. The most successful B2B marketing plans are well thought-out, but open to change. If you’re too rigid in your plans, they’ll break down at the first sign of stress, rather than adapt to meet new challenges. You can only see the holes and opportunities in your current plan after executing, so be willing to learn from your shortcomings. Your marketing plan is an ongoing effort, so you’ll need to make your plan fit various timelines. Decide what content and campaigns should run weekly/monthly/quarterly, and what KPIs fit into those assets. Sketch out the long-term, but make a detailed outline of the next 6-12 weeks. Track how your efforts are affecting other business units, and iterate as necessary. Put this on your calendar now: meet with your marketing team and your VIPs from other teams at set intervals to discuss how you’re meeting your goals and what needs to be revised. What doesn’t work this month or quarter may have a payoff down the road. How did your content fall short of, meet, or exceed your KPI goals? If you didn’t meet your goals, do you need to revise them, or were you missing a piece of the puzzle? Where you met or exceeded your goals, how can that success be translated across the other metrics? Build your B2B marketing plan one piece at a time, and you should begin to see success. 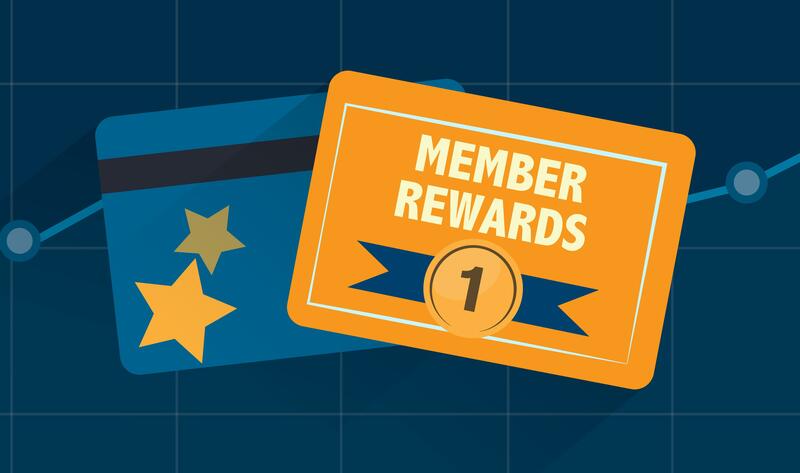 Once you’ve determined how your plan can support other teams and buyers themselves, you can make improvements to not only attract eyes and clicks, but to drive revenue and bottom-line growth. To learn more about building a marketing plan for lead generation, check out our free guide below.